We serve the whole of Crete. We can accommodate any size party (up to 8 comfortably in a single vehicle with our newly acquired "Mercedes Benz Vito" Mini-van) for excursions or transfers to and from airports/ports. 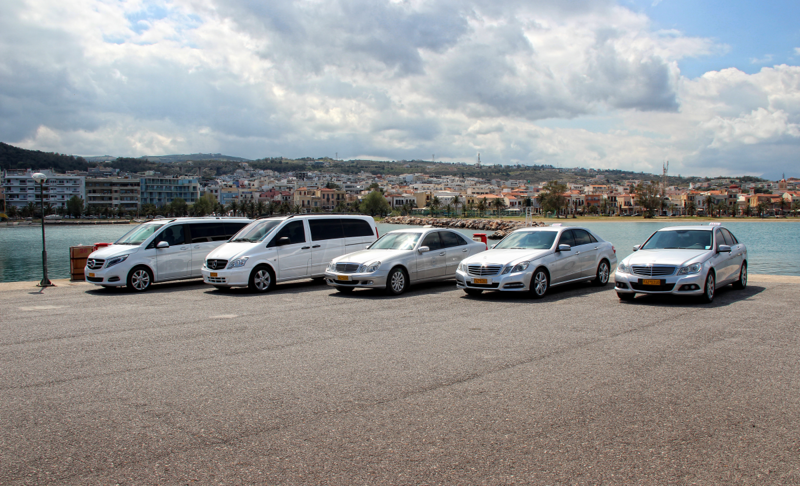 Our drivers are professional, courteous and speak English, German and Russian. We can also provide personalized guided tours for your excursion upon request.